Going to miss tu Berni <3. Going to miss tu Berni <3. Wallpaper and background images in the rosa blanca de york club tagged: going to miss you berni. 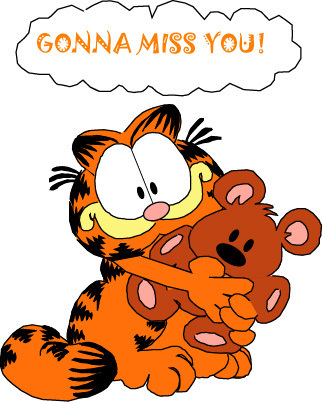 Awww i'll miss you more !! !